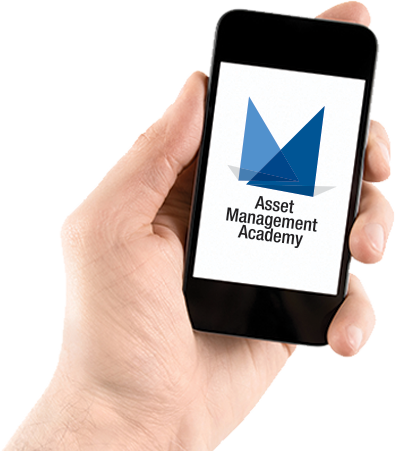 Asset Management Courses in Australia! 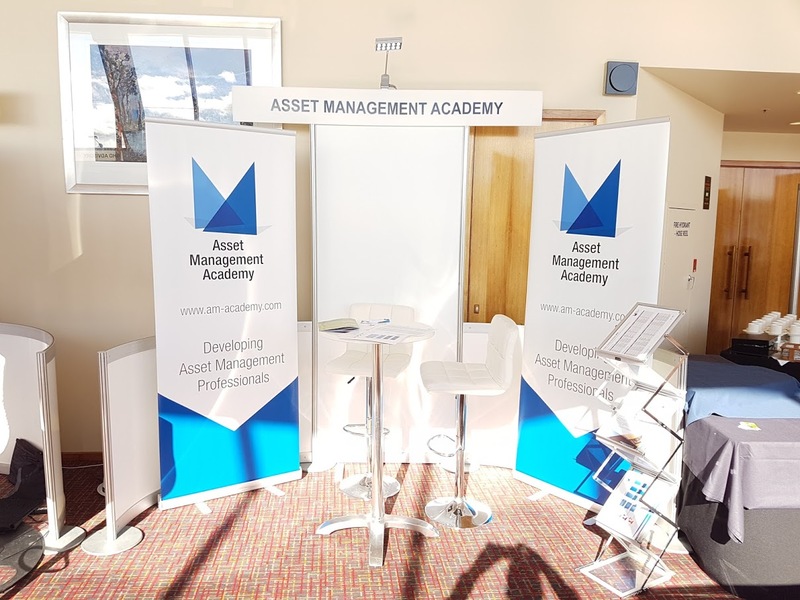 The Asset Management Academy has had the honour of attending and exhibiting at the Asset Management Council’s (AMC) AMPeak 2018 conference in the beautiful city of Hobart, Tasmania. The conference was hosted at Wrest Point, the tallest building in Hobart, sat overlooking the beautiful river Derwent. A range of fantastic talks were given and we have made a lot of new friends who we look forward to meeting again! Asset Management training courses in Australia are proving very popular and we have been receiving some great feedback from delegates looking to develop their career paths in Asset Management. Our IAM Certificate programme has equivalence to the AMC’s CAMA exam and can be submitted in support of your CAMA application. Not only that but the IAM Certificate is a standalone qualification that stays with you for life (doesn’t expire after 3 years) and is recognised worldwide!